By the Grace of God, Elder David A. Shockley, Jr. has served Jesus Love Temple for over 30 years. He started in his teens as the Minister of Music and became President of the Jesus Love Evangelist Association and pastor of the church in January of 2001. 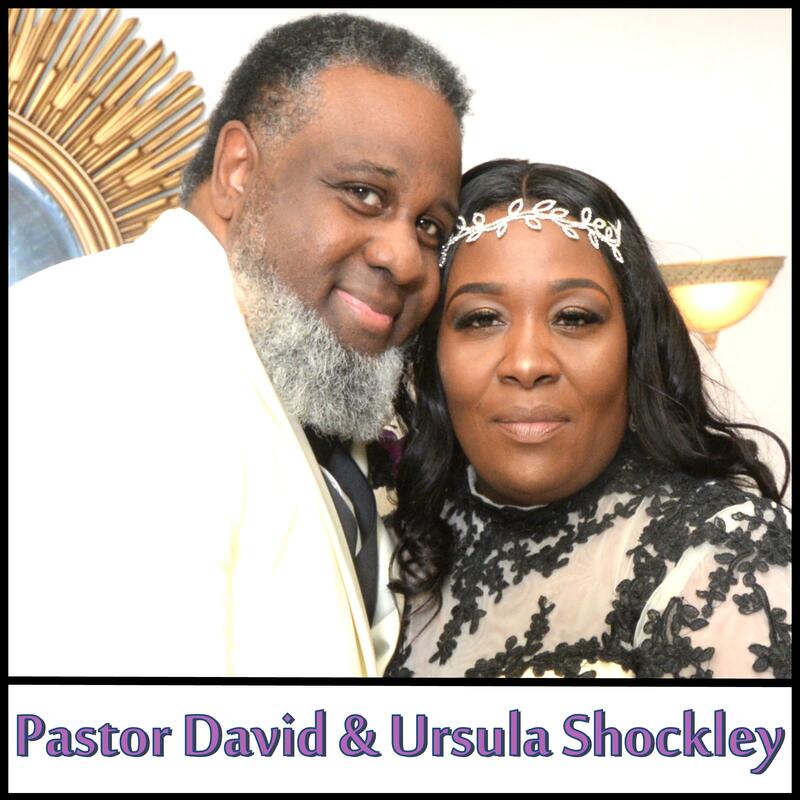 He is married to Ursula Shockley, and God has blessed them with six children and two grandchildren. Pastor Shockley has served on numerous boards throughout the years, most notably, the Milford Board of Education, on which he served from 2005 to 2010. By God’s Grace, he was able to plan and manage the interior and exterior renovations of the Schine Theater, completing the main level in June of 2009. He enjoys teaching music, coaching basketball, and spending time with his family. He was employed as a buyer for Burris Logistics over twelve years before working full-time on the Theater renovation project. He is currently the Transition/Activation Manager for Bayhealth Medical Center working extensively on opening their new, Milford hospital in 2019. He holds a Bachelor’s Degree in Organizational Management from Wilmington University. His life’s motto is, “If I can help somebody, my living won’t be in vain.” To God be the Glory.